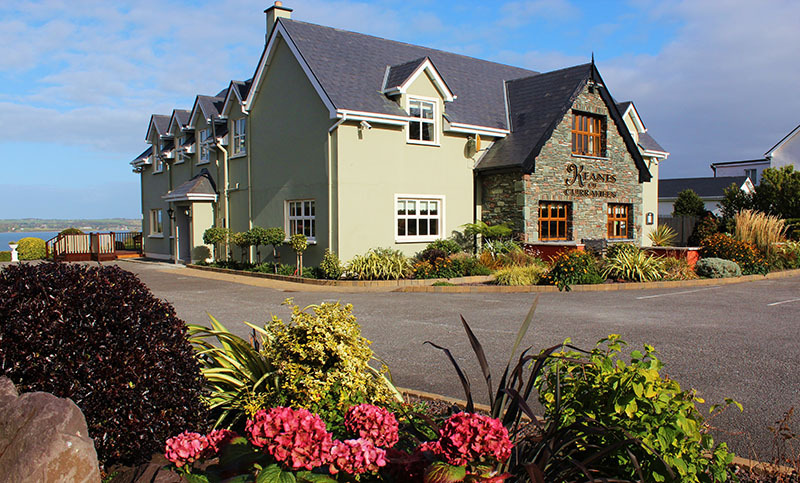 Keanes of Curraheen is a Bar, Restaurant and Guesthouse located on the Wild Atlantic way and just 6km from Tralee town centre. An ideal base to visit the Kerry Way, the Dingle Peninsula and the Ring of Kerry. With spectacular views of Tralee Bay & the Slieve Mish mountains we offer varied dining options, with food served in our the bar, restaurant & on our outdoor terraces.